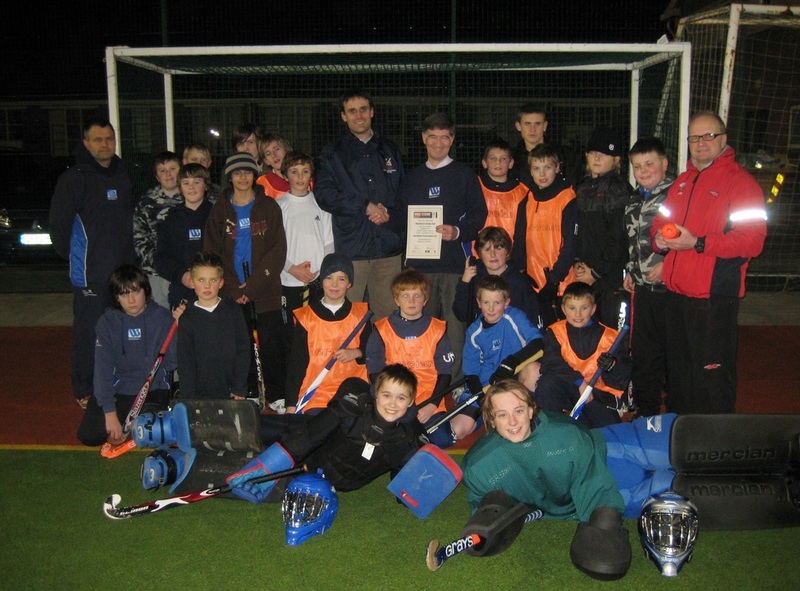 In April 21011 "Friends of Welsh Hockey" was registered as a charity. This was a major move and aimed at seeking the ability to access additional funding for the development of hockey. 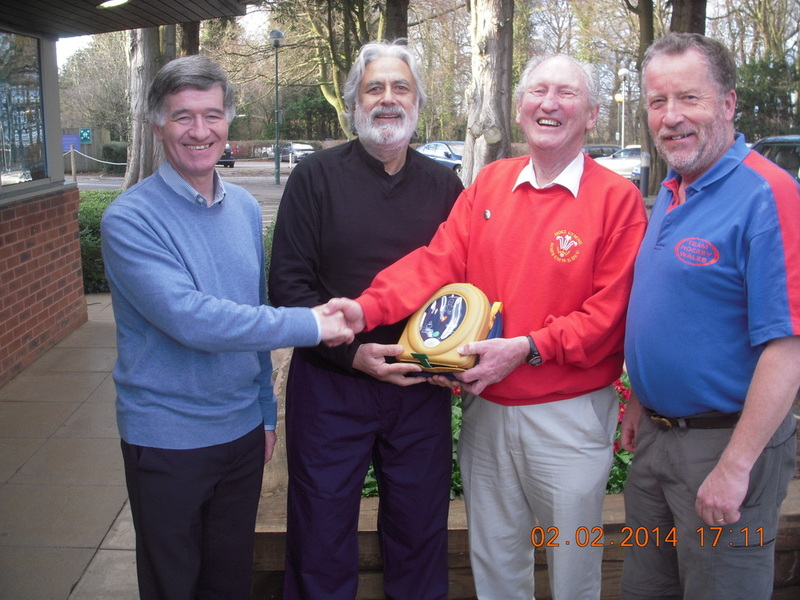 Friends of Welsh Hockey is a charity set up to support field hockey activities within Wales. Its two main area's of operation is to run a monthly draw and to administer the fund that the draw generates. The fund will allow the Charity to help develop hockey throughout Wales by supporting projects run by clubs/schools or individuals. The fund will also provide financial assistance for young people to improve their hockey experiences whether it be as a player, umpires, official or volunteer. The promotion of community participation in healthy recreation, in particular by putting in systems for the provision of facilities for the playing of Field Hockey in Wales. 1. Advancing the education of the public in general (particularly amongst schools and hockey clubs) on the participation and administration of field hockey. 2. Providing support enabling disabled individuals or those in financial need to participate. The trustee's, of whom there are seven, are now actively developing the promotion and fund raising activities of the charity which benefits from the roll over of funds previously raised before charitable status was achieved. Friends of Welsh Hockey is run independently of the National Governing Body, Hockey Wales.